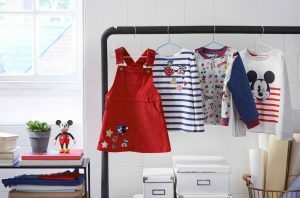 Cath Kidston have launched a delightful new clothing, accessory and home range featuring classic icon Mickey Mouse and friends. 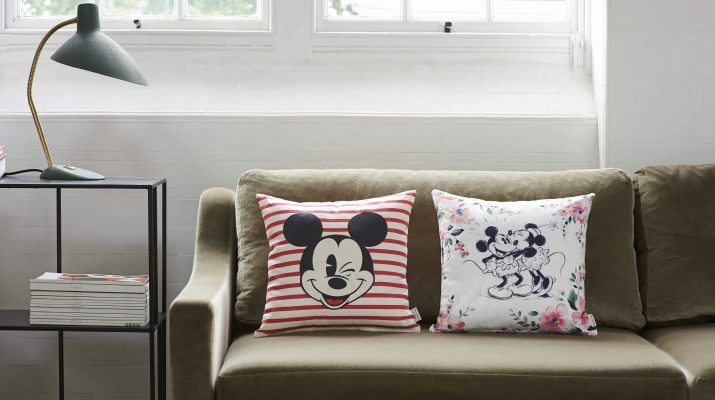 Designed in creative collaboration with Disney, this collection celebrates the craftmanship between the two brands. 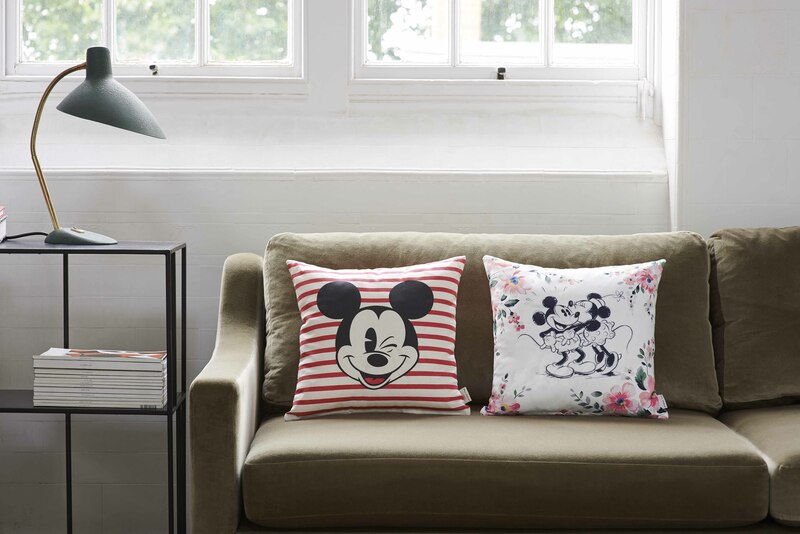 The Disney x Cath Kidston collection features Mickey Mouse and friends in their original sketched formats with gorgeous vibrant breton stripes. Playfully poking their noses above the edges of ceramic mugs and giving a cheeky wink on cushions and bags, the new season Breton will brighten up any home and is the perfect gift to bring magic for Christmas!